I Do...Until I Don't is an upcoming American comedy film written and directed by Lake Bell. 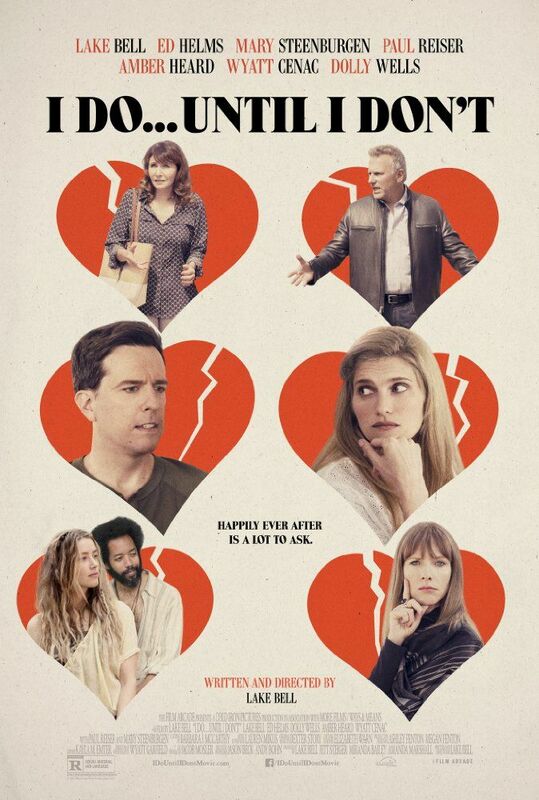 The film stars Lake Bell, Ed Helms, Mary Steenburgen, Paul Reiser, Amber Heard, Dolly Wells, and Wyatt Cenac. Read more on Wikipedia.